Hi, my name is Mathis. I am 30 years old and I am originally from Hamm, Germany. 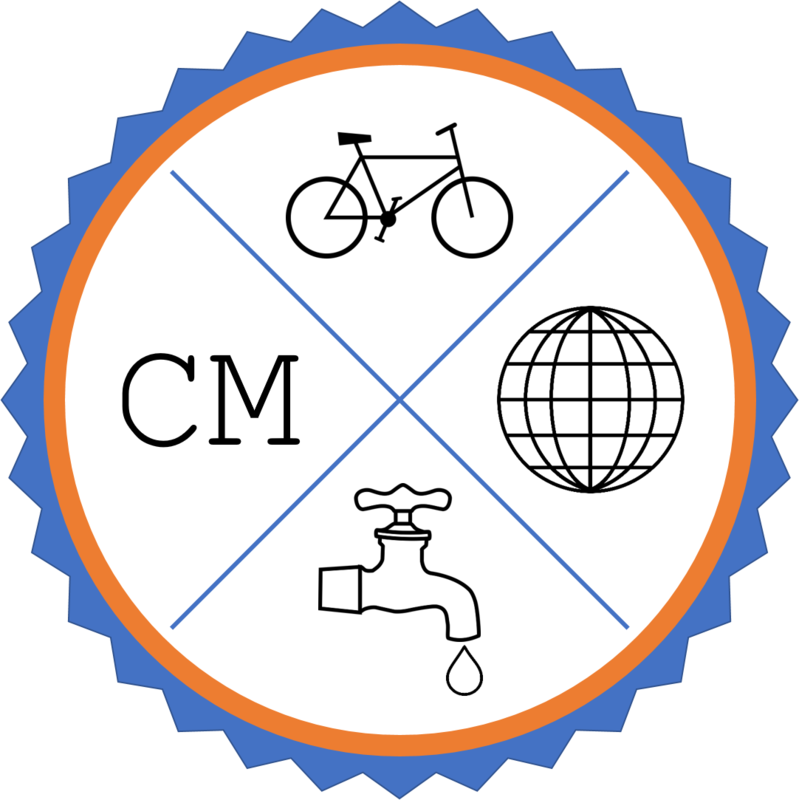 I left my corporate job after three years and started to travel the world on my bicycle to collect funds for my water projects. And here’s how it got to that. Volunteering work has always been one of my passions. I was getting into it by collecting left overs for the food bank in Dortmund (Germany) and by organising running events in Soweto (South Africa) in order to promote a healthy lifestyle. Moreover, I was involved in the founding of a non-profit organisation funding a farm school in Tanzania. However, nothing has changed my way of thinking as much as the water crisis. But let me first give you a brief overview of what’s going on in my head and heart. Since my study time in Johannesburg in 2013/14, the African continent has become a second home to me and I have travelled many Sub Saharan countries (including Botswana, Mozambique, Swaziland, Zimbabwe, Uganda, Ghana, Cameroon). What I realised on my trips is that so many African countries are full of precious resources, especially regarding the potential of their population. The upcoming generations in West, South, Central and East Africa are driven by a mindset of entrepreneurship, creativity and confidence. However, nobody can expect them to transform the continent by themselves, particularly not under the current circumstances. Imposed free trade agreements (e.g. from the EU) do not allow a steady growth of local economies, while most western countries were only able to develop to their current state through the means of protectionism. Colonial relics such as currencies are still being controlled from outside although it has been proven over decades that such regulations are not in favour of the countries’ economies. Nowadays, the whole world is so deeply connected that it has become difficult to see what action leads to which result. In this context, I started getting into water projects. Rural areas in various African countries suffer from poor infrastructure, extreme weather conditions and ‘glocal’ fights over resources and power. But water is a basic need for everyone, water is life. And when you come across a community without water, both the action and the result are clear: collect funds, use local companies to construct a well and people will live. It can be as easy as that. I am one of many who work on all kinds of water initiatives. We are not going to change the world, but we can give support so people have a chance to change their lives to whatever they want it to be. When the basic needs are fulfilled, people can grow and blossom. Feel free to send me an email to cyclingmathis@posteo.net.